Part two of six in the 2017 edition of our annual PyCon Must-See Series, highlighting the talks our staff especially loved at PyCon. While there were many great talks, this is our team's shortlist. 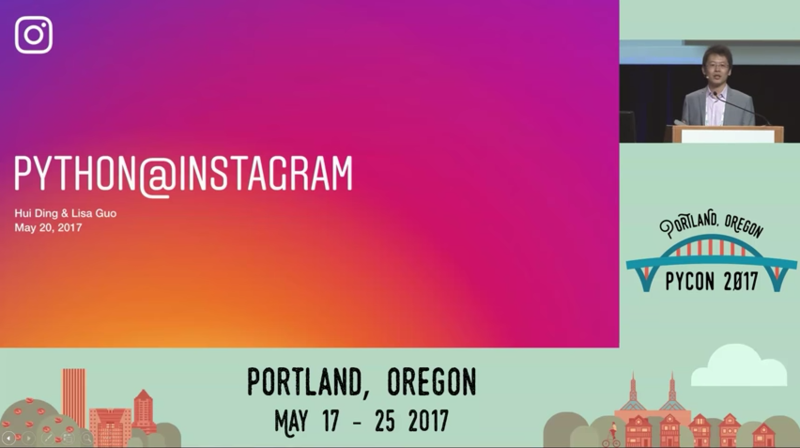 One of the talks that I considered a must-see was a keynote presentation by Instagram employees Lisa Guo and Hui Ding about upgrading Python and Django. This is something that many businesses know they "should" do, but think is too impractical "right now". Instagram performed an upgrade without any downtime and without slowing down the pipeline of new features. Caktus carries out Django upgrades as part of our managed hosting and upgrade protection services, so this talk was especially relevant to what we do as a company.